What are the factors that lead to tooth decaying and how to choose the best treatment? How to take care of sensitive teeth ? Set that curve called smile straight with the best dentist in Abbotsford! 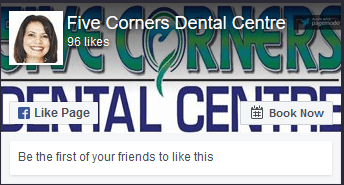 Book a consultation with Dental Five Corners today to discuss your treatment plan.